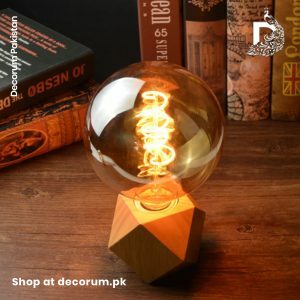 Is there a free delivery by Decorum.pk? Yes. We are offering nationwide free home delivery on all our products . 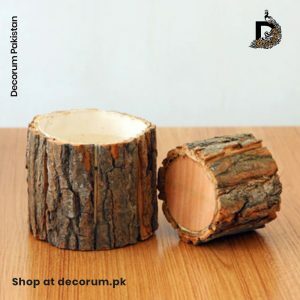 How can I make the payment to Decorum.pk? 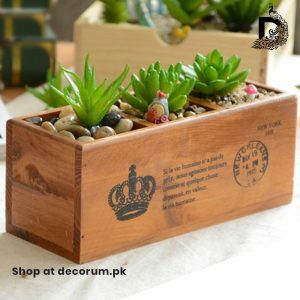 How can I place an order on Decorum.pk? Go to our shop section on website from the main menu. Hover over the product you like. ‘Add to cart’ will appear underneath the product, just click it and you will be notified that a product has been added to your cart. Or you can simply click on the product to see the product page and click the add to cart button. You can see the number of products added in the cart on the top right of header. If you want to buy more product, repeat the above steps. When you are done with adding your products, click the cart icon on top right corner of page. A side bar will show up giving you the option to checkout or view the cart from where you can checkout as well. On checkout page, after giving basic required details, click the ‘Place Order’ button. That’s it! You’ll be notified that your order has been placed. You will also get an email confirming your order. We’ve also included a quick shop giving you the option to shop instantly. 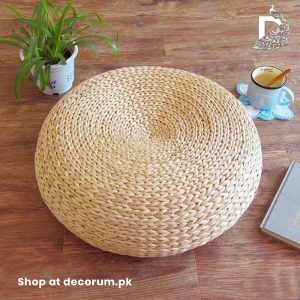 Our products are handcrafted it can take up to 10-15 days for the product to be delivered at your doorstep. In the meanwhile, you can easily track your order to get the latest update. 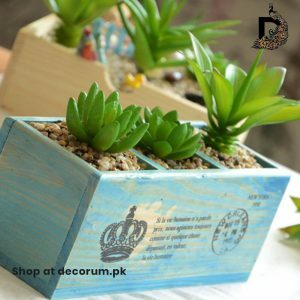 You can also write to us at customercare@decorum.pk in case of any issue. How can I check the quality of the product before being delivered to me ? We keep a close check on quality for our all products. But to facilitate our customers, we can share pictures and videos of the final product before handing over to the courier company if required by the customer . 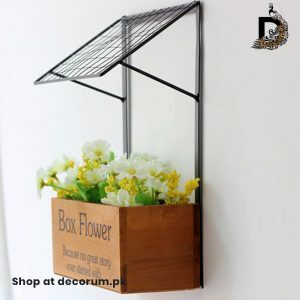 Upon their approval, we would deliver the product to their mentioned address. Please be noted, you have to mention that in delivery note section while placing the order. 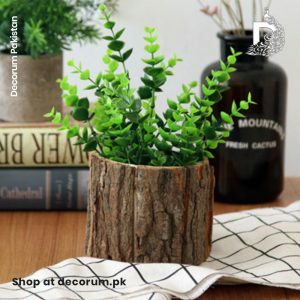 Decorum.pk offers cash on delivery service so the customer can check the product at the time of delivery before payment. From our side, we take all the measure so that the product reaches you safely and without any damage. 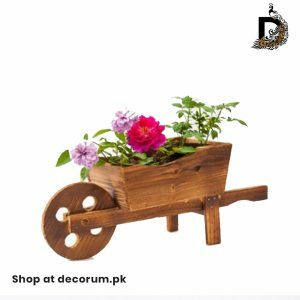 Do you deliver all over Pakistan? Yes! 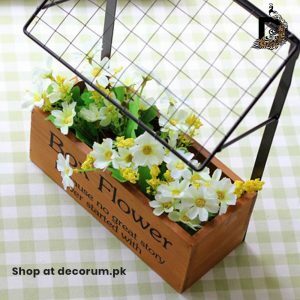 We’re offering free home delivery all over Pakistan. How can I track my placed order ? Please go to Track Your Order Tab from the navigation menu or click here. On the tracking page, enter Order ID which you must have received through an email at the time of placing an order and also enter your Email Address and then press the Track button.